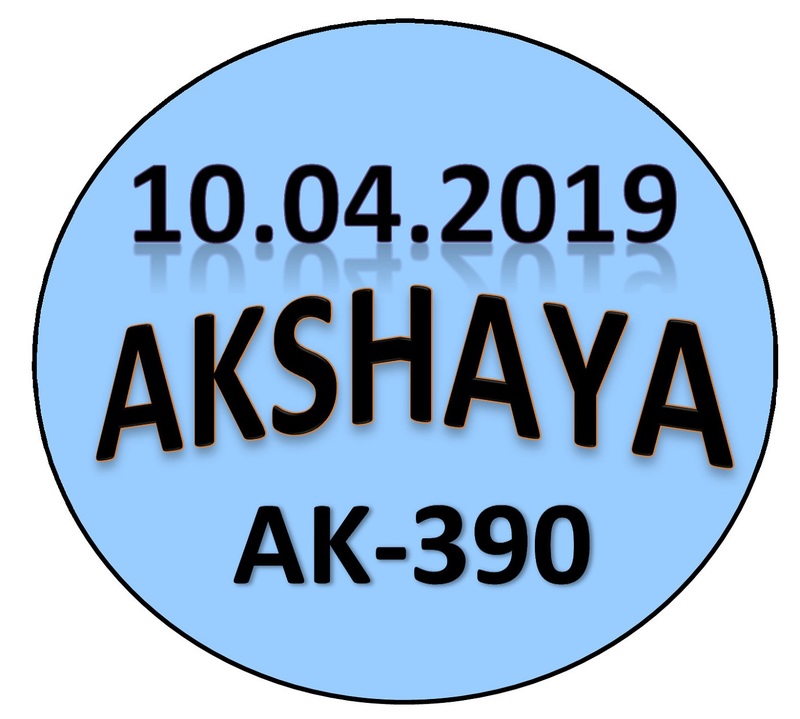 Kerala lottery guessing / predictions for AKSHAYA AK-390 dated 10.04.2019 is published below.These guessing number are just our and our visitors predictions. This is only a speculative game for fun and to increase the curiosity on the draw. 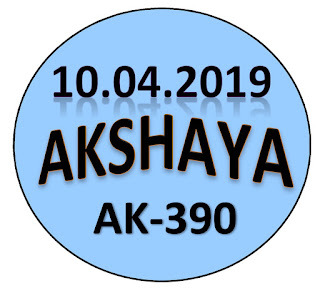 4/10/2019 13:07:44 sankar dindigul 723.923.395.593.689.438.071. ALL BOARD: 7 - 9 - 0. 163 " 361 " 241 " 142 " 351 " 153 " 023 " 032 " 467 " 476 " 674 " 647 " 485 " 458 " 548 " 584 "
329, 327, 321, 322, 323, 629, 627, 621, 622, 623, 429, 427, 421, 422, 423. 592, 598, 593, 562, 568, 563, 582, 588, 583, 392, 398, 393, 362, 368, 363, 382, 388, 383. 552, 557, 554, 542, 547, 544, 652, 657, 654, 642, 647, 644.